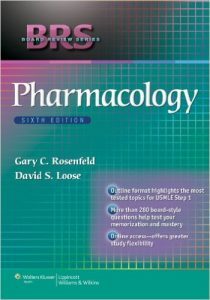 Book Reviews: BRS Pharmacology is designed for medical students, dental students, and other students preparing to enter the health care professions. 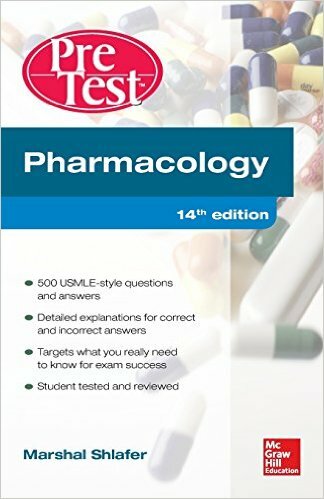 It is intended primarily to help students prepare for licensing examinations, such as the USMLE, but can be used for course review or as a supplementary text. 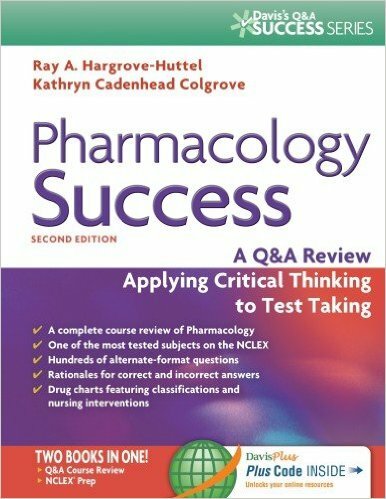 This book presents succinct descriptions of how drugs act on the major body systems, providing readers with vital information without overloading them with extraneous details. Written with a body systems approach, the book begins with a chapter devoted to the general principles of drug mechanisms, and continues with chapters that detail how drugs act on the major body systems. 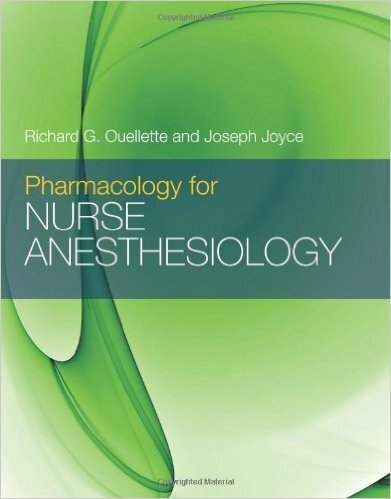 Other chapters discuss numerous popular drugs, like autacoids, ergots, anti-inflammatory drugs, and immunosuppressive agents. Readers will also learn about drugs used to treat anemia, disorders of hemostasis, infectious diseases, and cancer. 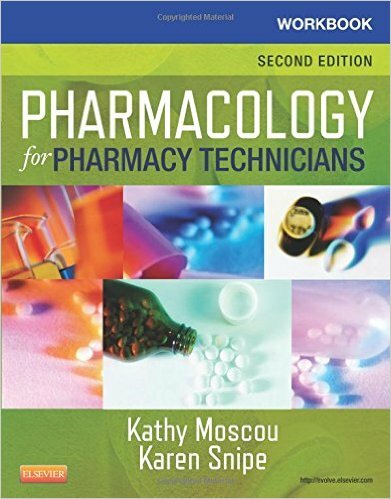 Additionally, the text covers pharmacological principles associated with toxicology. 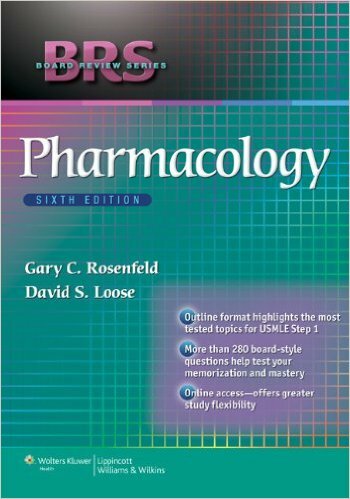 User reviews on Pharmacology – BRS Pharmacology (Board Review Series). I read a newer edition that was really good.